Year over year, content marketing receives more favorable attention from marketers all over the globe – in fact, almost 90% of companies use this strategy these days according to Smart Insights. In 2017, 60% of marketers felt that their content marketing was more effective compared in 2016. However, just like any other digital marketing initiatives, content marketing requires constant analysis over time, looking for new trends and insights that can streamline your strategy and ensure the success of your campaign. 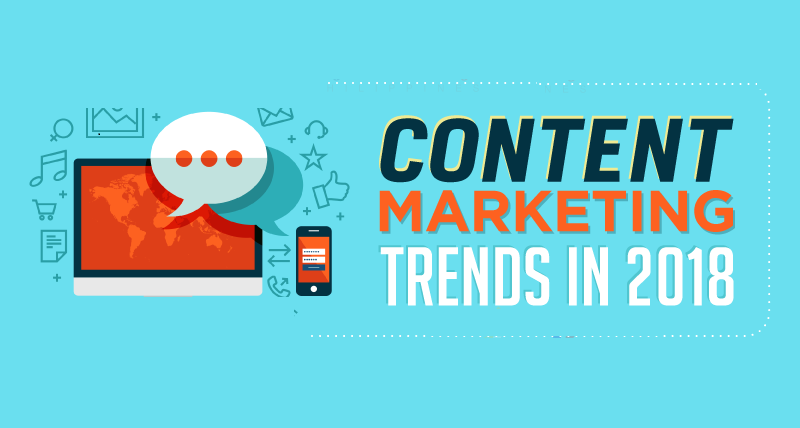 Check out Digital Marketing Philippines seven content marketing trends in 2018.